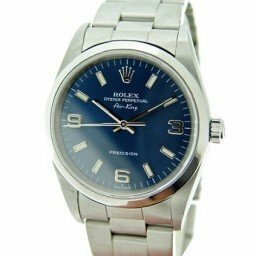 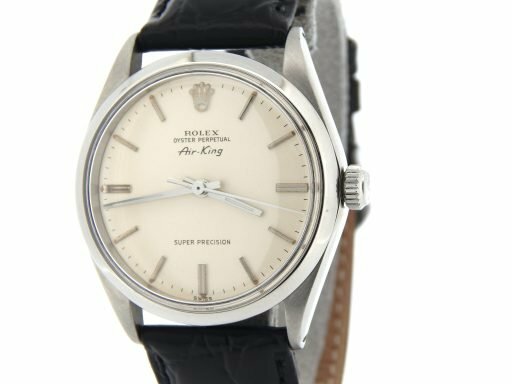 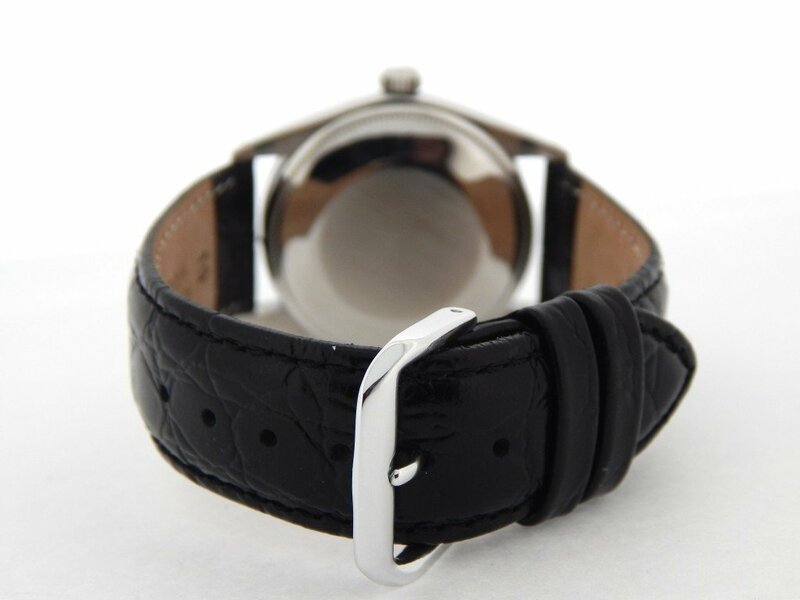 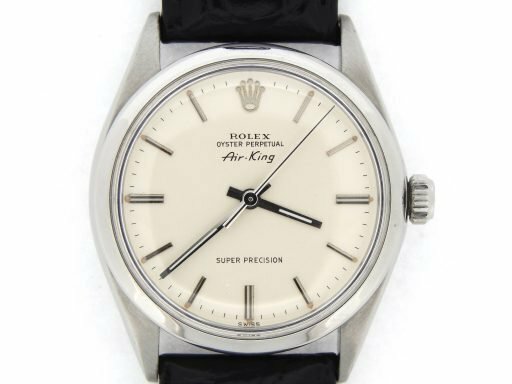 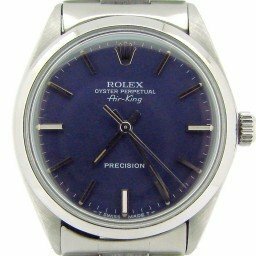 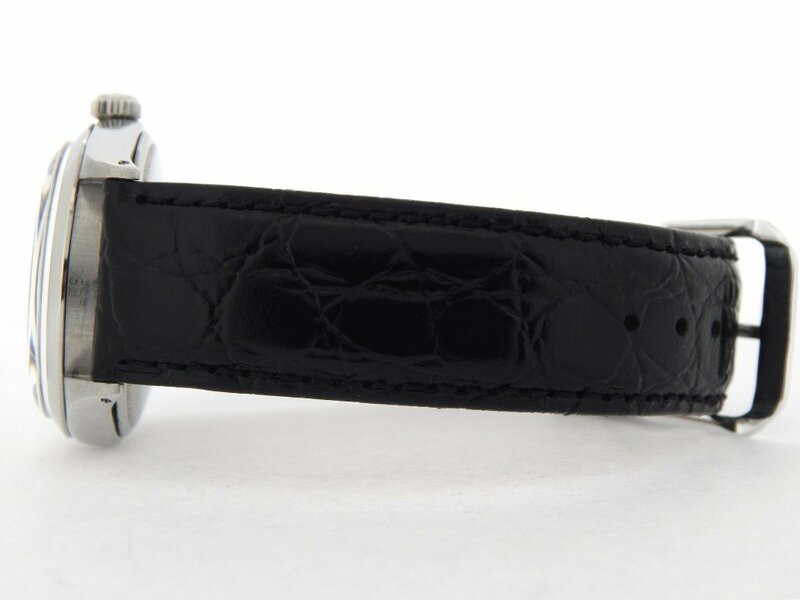 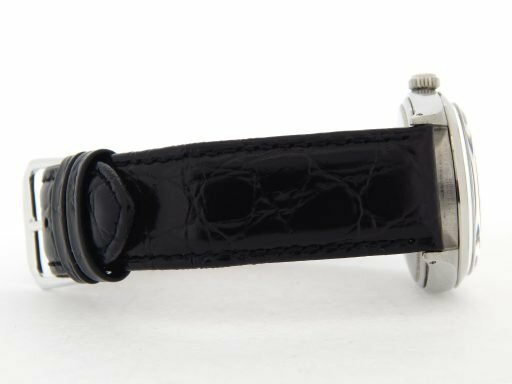 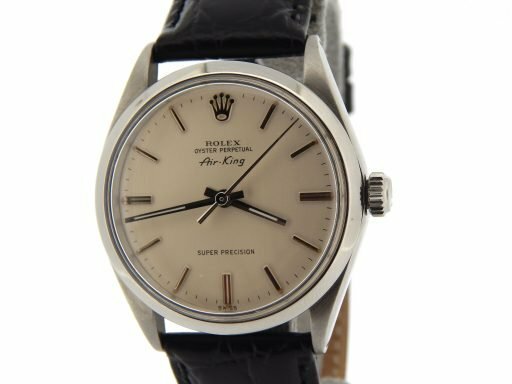 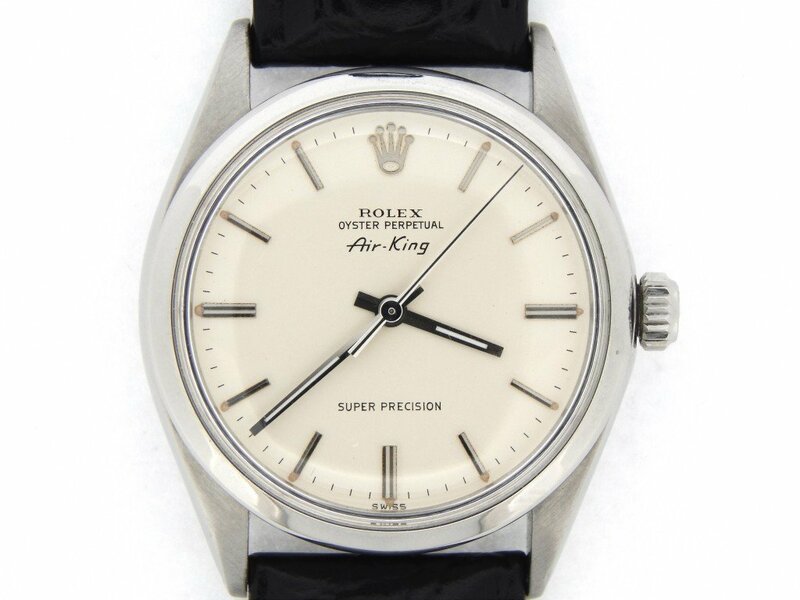 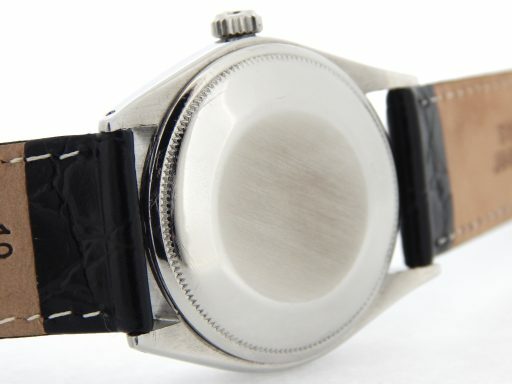 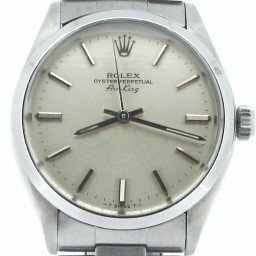 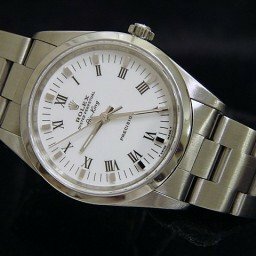 BeckerTime is proud to offer this impressive Vintage Men’s 34mm GENUINE ROLEX Stainless Steel Air-King Watch w/Silver Dial ref #5500 that has been fitted with a brand new custom aftermarket leather band. 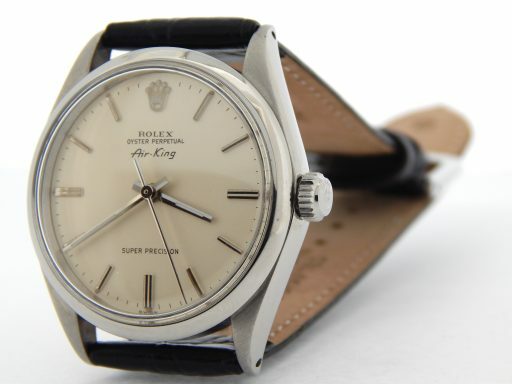 Movement Rolex self-winding automatic movement is running strong and keeping excellent time. 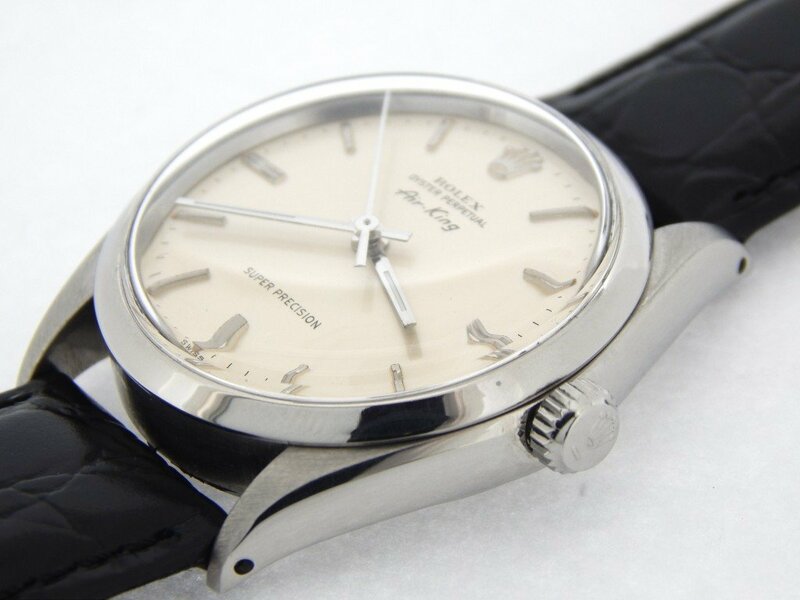 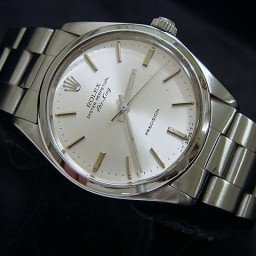 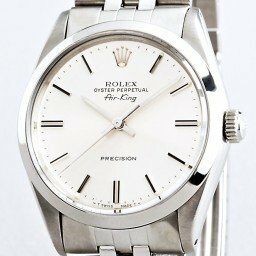 Dial Rolex SILVER “Super Precision” dial.